Benvenuto! Grazie! Grazie! 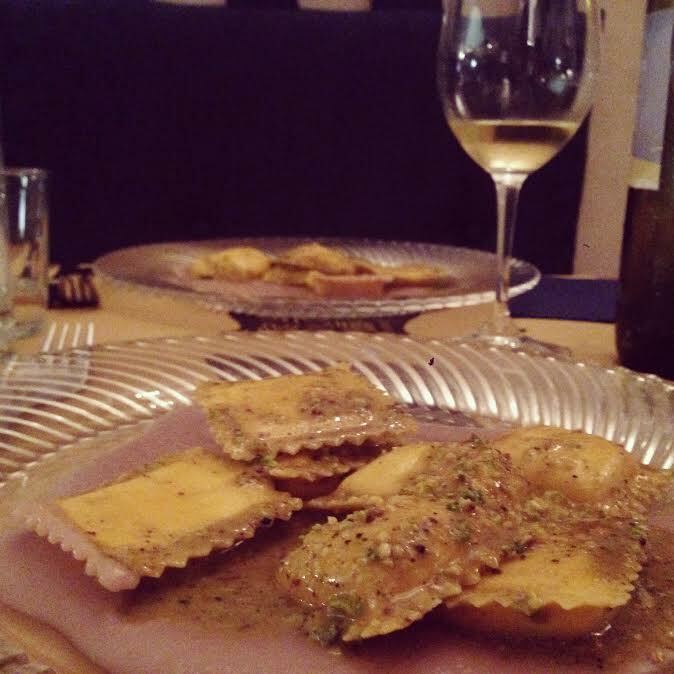 Thank you for joining OneRooftop’s tour through Italy. 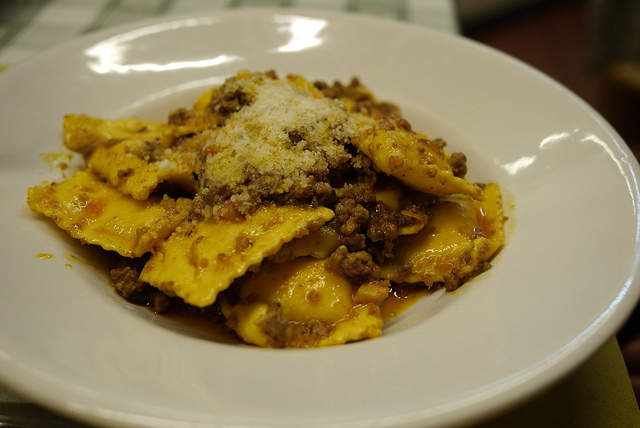 If you’ve been following us on Instagram, you know that we’ve been spotlighting our favorite spots around Italy. Well, one city has struck a chord so strong with us, we needed to do a whole post about it. Join OneRooftop in our trip through the unforgettable city of Florence. 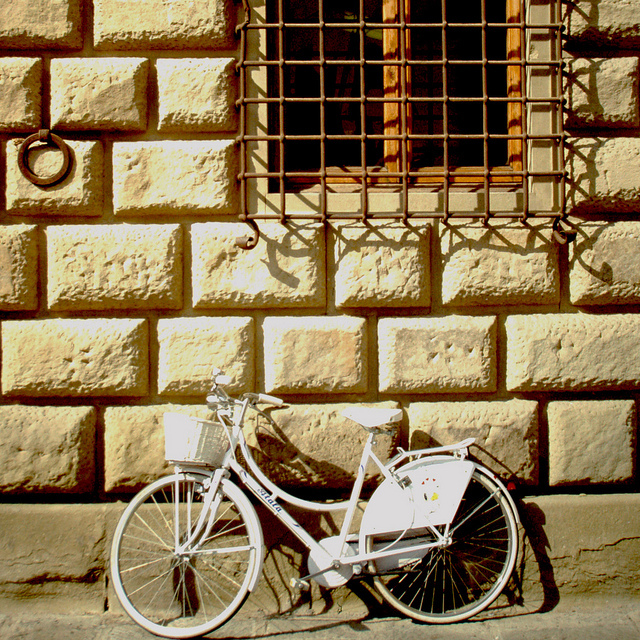 Florence is a centrally located Italian city in Tuscany, and one of the most beautiful cities in the world. Home to many artists, writers and scientists throughout history, Firenze is a metropolitan area but much of the city feels very walkable. Or, rent a bike and go on wheels! We’ll give some more specific walks in just a minute, but we recommend starting with a walk in any direction, stopping at a cafe (any that meets the eye) and have an espresso with soda water. Once you’re caffienated, you’re ready to start your journey through Florence. Two. 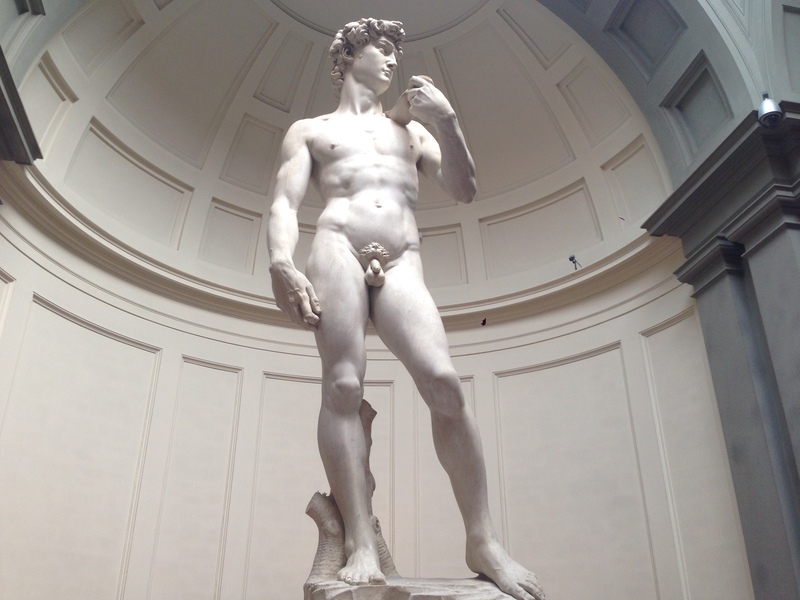 See Michelangelo’s sculptures at the Galleria dell’Accademia. Michelangelo’s David, the high achievement sculpture for the Italian renaissance. Standing at nearly seventeen feet, Michelangelo’s “David.” Photo via Matt Potter. Michelangelo unveiled his David sculpture, carved in marcble, just over five hundred years ago. When you walk into the Gallery, the whole museum seems set up to pay homage to Michelangelo and you’ll see why. Notice the feet, the hands, his face. It’s perfect. Three. Witness the Fashion (and then witness Fashion Week) in the city. Have you heard the Kanye West song where he says, “I shop so much I can speak Italian”? Well in Florence you might just see what West meant. Some of the world’s most famous Italian brands were founded in Florence, including Gucci, Roberto Cavalli, and Salvatore Ferragamo. The Italians out and about in town are impeccably dressed. On my first day in Florence, I sat outside a cafe and with my espresso and watched a garbage truck door open. A woman stepped out wearing in high heels and was dressed in Gucci from head to toe. She picked up a bag of trash, through it in the truck, and continued on her route. Each June is Fashion Week in Florence, a time when thousands of designers give shows for their latest creations. And if you happen to be in Italy and still want more, be sure to take a train up to Milan — the fashion capital of the world. Four. 360 degree view of Florence from the Duomo. All around the architectural feat, travelers gaze up at you. Hat tip to McPig for the photography. 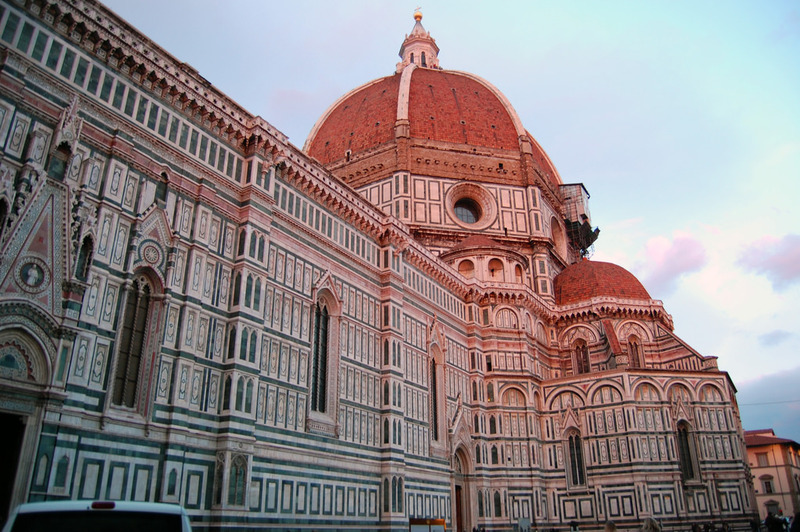 The Duomo is in the very center of Florence. If you go to this city, you can’t miss it, partly because of its enormity. All day long, travelers stand before the cathedral and gaze up at the remarkable dome, its pink and white colors. They’re all looking up, but you can climb the 463 steps to the very top of the Duomo and look down! From the top, you can see everything in Florence that the light touches. It ain’t a rooftop bar, but OneRooftop can’t recommend it enough. You probably don’t need much help from me here. Feast your eyes! 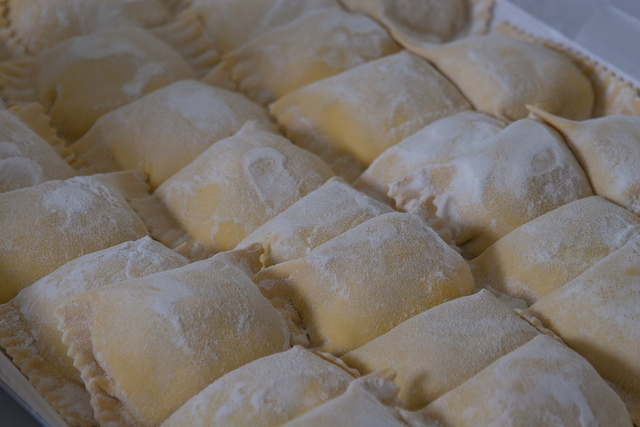 Getting the ravioli ready… Photo from Julien Menichini. Six. 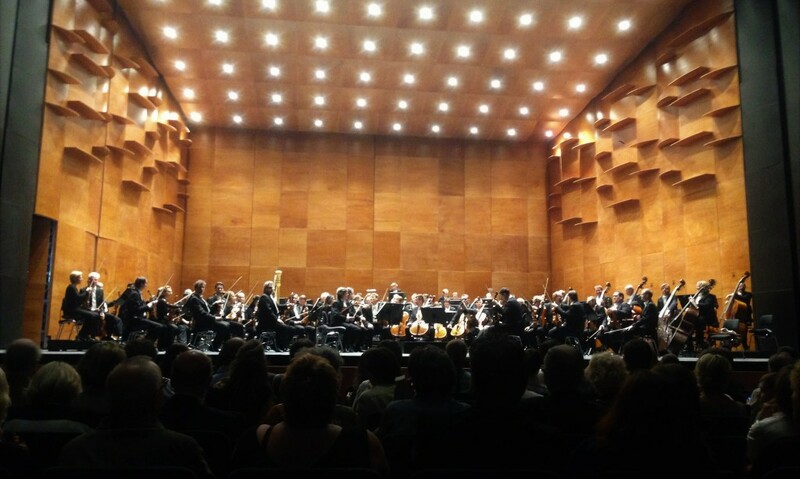 Listen to a world-class orchestra. It’s approaching sunset, and all of Florence is getting stained by a gorgeous orange light — or at any rate it’s five o’clock somewhere. 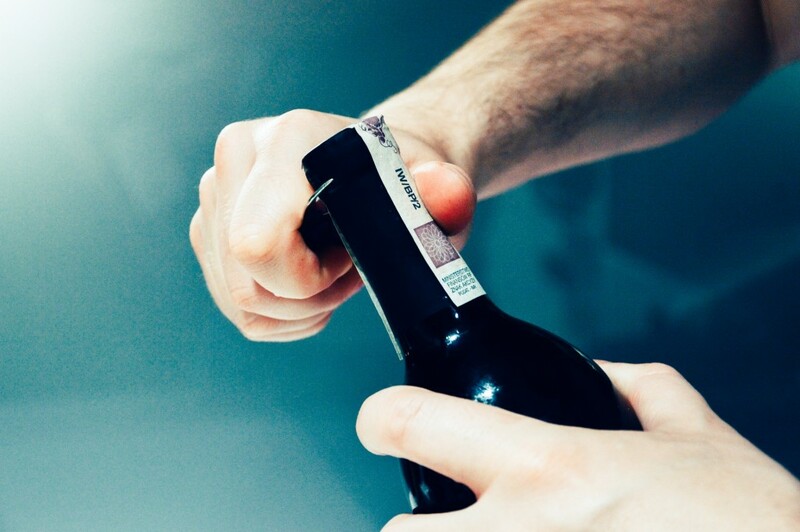 It’s time to talk Tuscan wine. Chianti, Brunello, Carmignano, Bolgheri, Vernaccia. These are the names. Get to know them. We want to take you some place first. Got your bottle of wine and a little picnic? 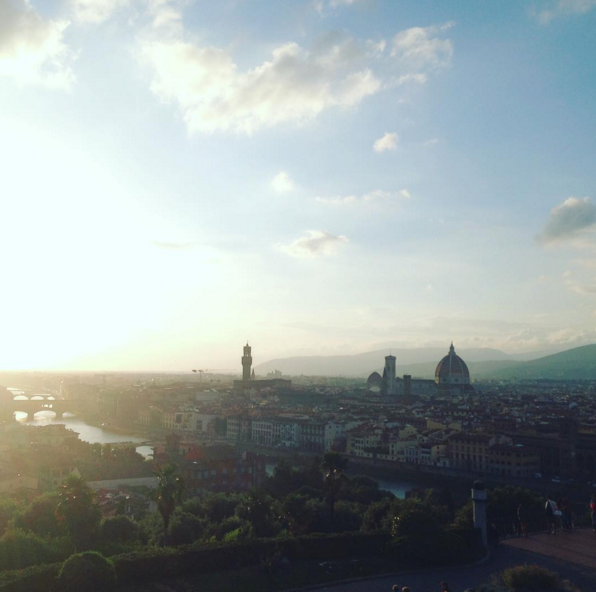 Now you’re ready for a view of Florence from Piazzale Michelangelo. The perfect place to see the sunset in Florence with a full view of the city. If you’re staying in the city center, it’s a short walk across the river. There then is a walk up the hill (if you’re feeling a little too worn out to hike it, you can take a bus to the top). When we were up there, there was a band playing music and groups of people sitting and enjoying the sunset. On a summer evening, it is the perfect way to end the day. You didn’t think we’d forget this one, did you? 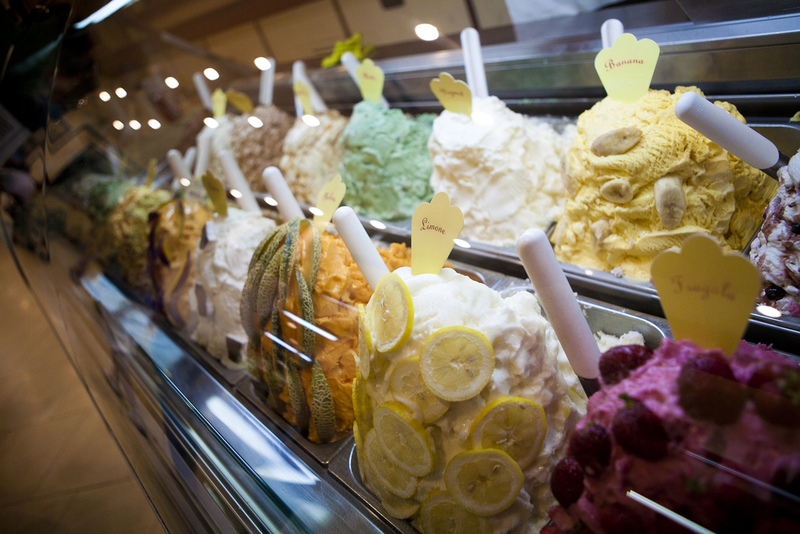 It’s an experience as simple as getting an ice cream cone, but Italian gelato simply cannot be beat. 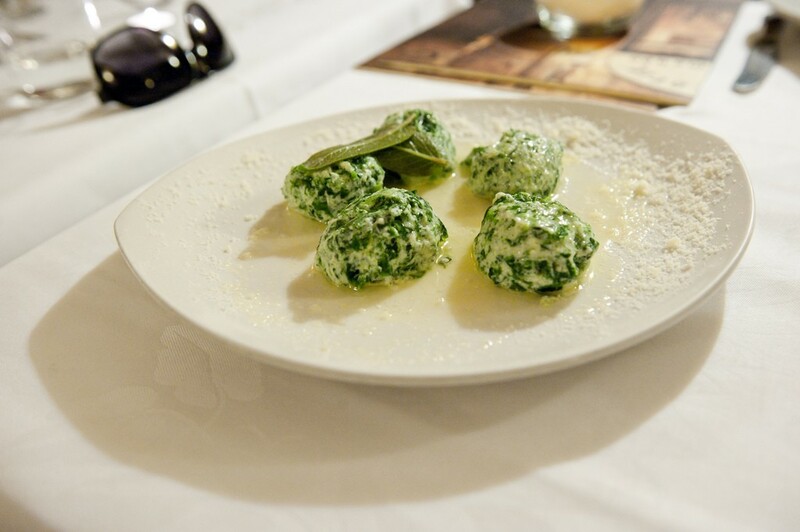 Has Italy been on your bucket list for ages? Get your vacation planning started. OneRooftop’s travel experts get out there, turning the world inside out to find you the best vacation rental for your trip. Stay tuned for more travel recommendations from OneRooftop. ← Previous Previous post: The California Business Trip. What to Do and What to See.